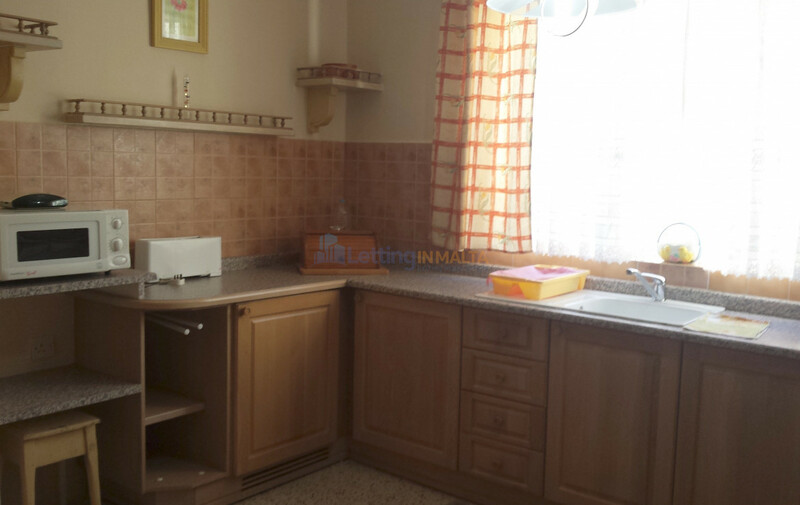 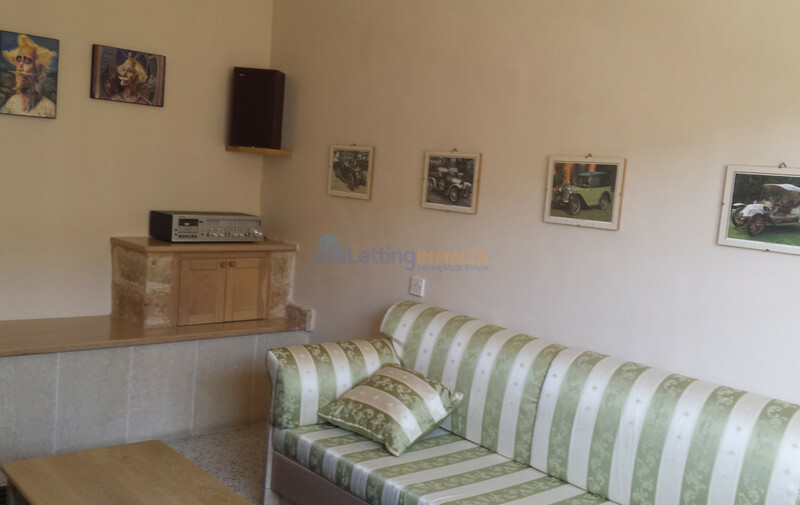 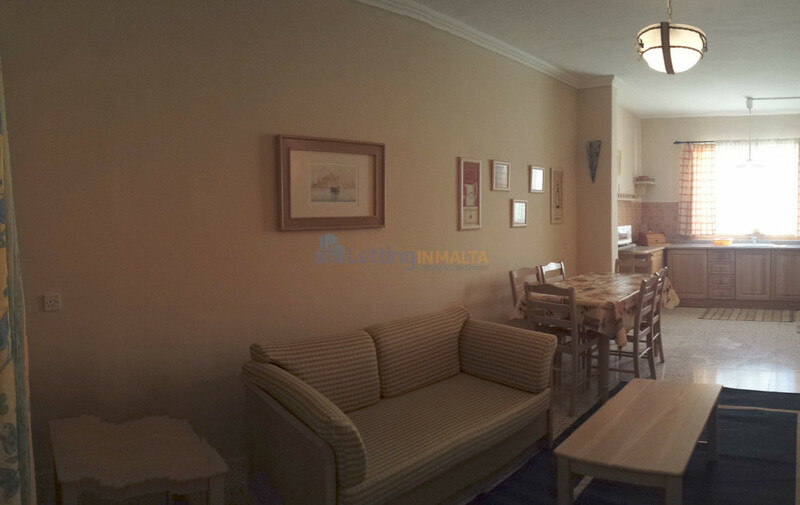 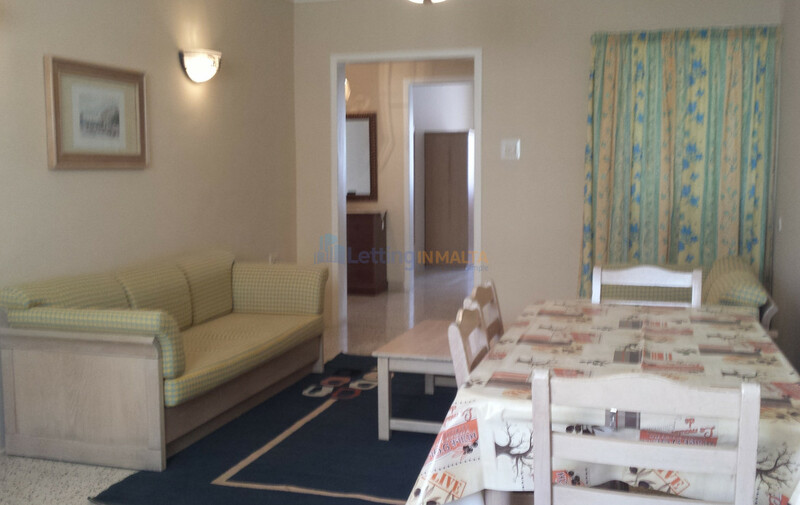 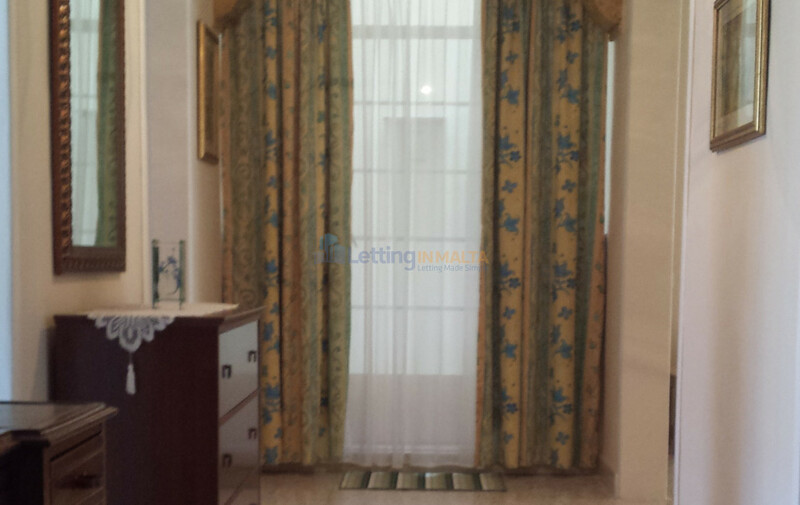 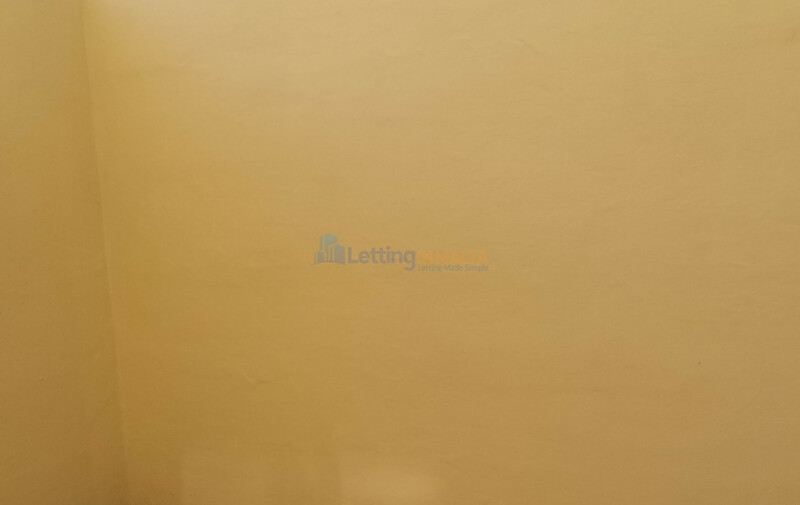 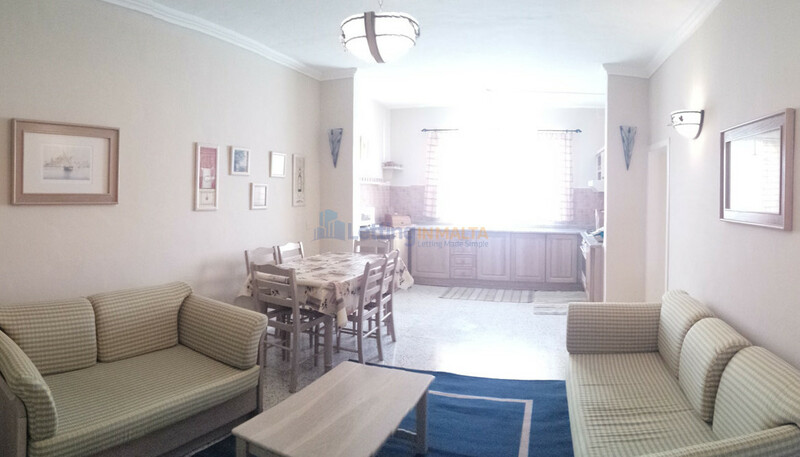 Central Apartment To Let Malta. 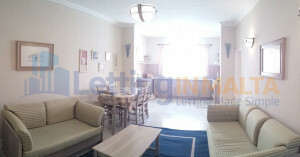 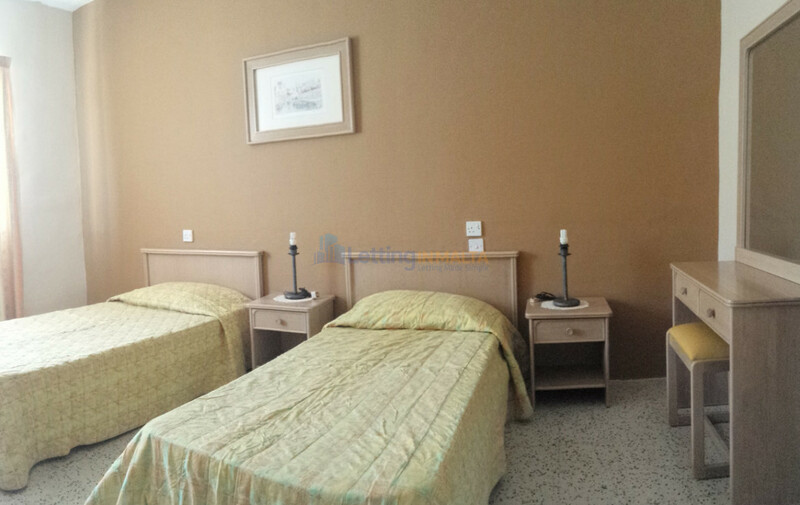 The apartment comprises of open plan kitchen, living, dining, main bedroom, main bathroom, another bedroom and back yard. 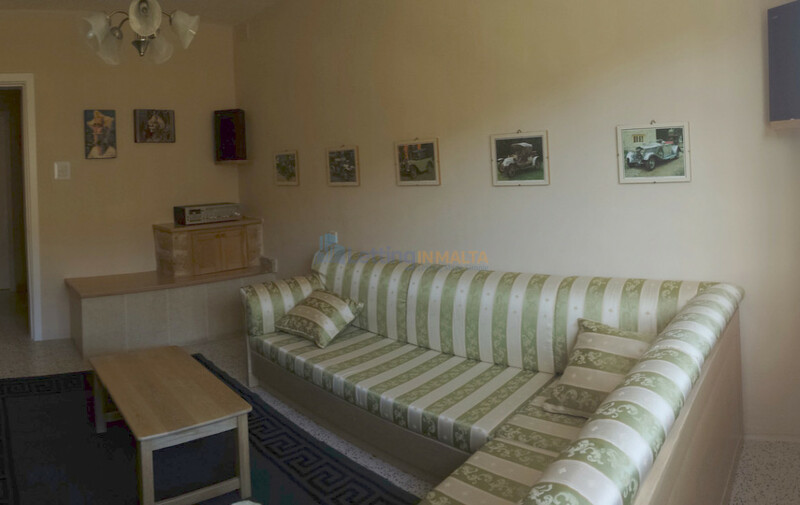  The apartment is situated close to all amenities and bus stops. 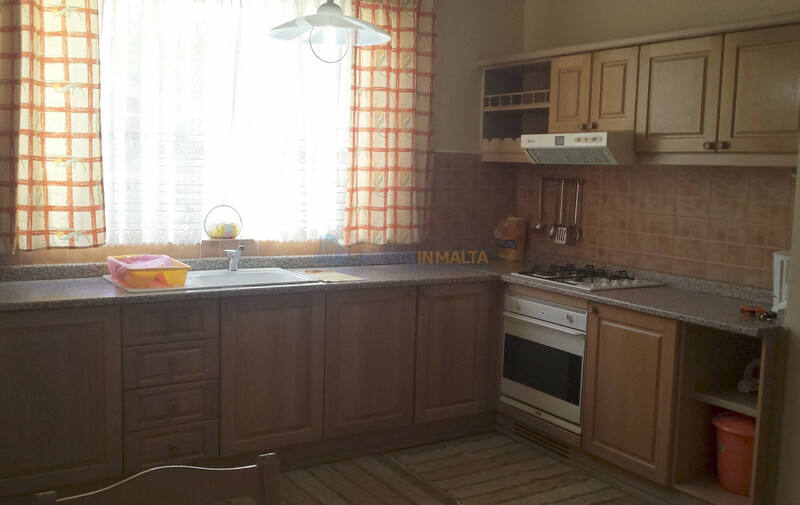 Santa Venera is a town in the Central Region of Malta, with a population of around 6,932 . 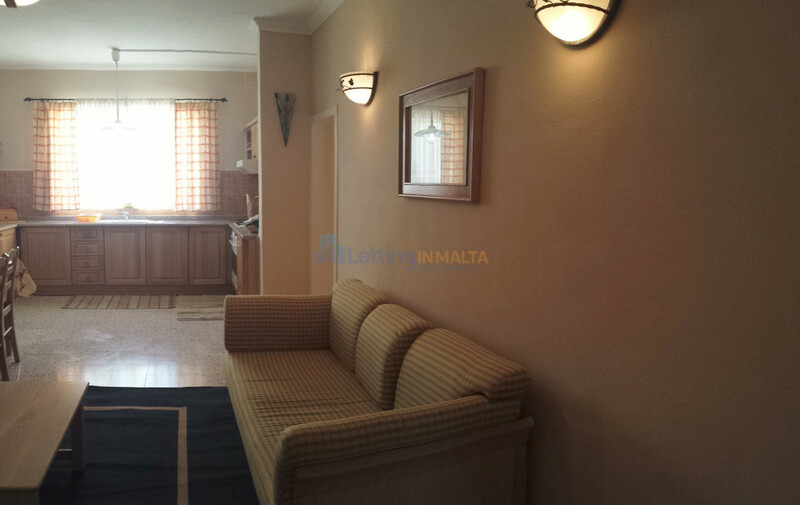 It is located between the towns of Birkirkara and Ħamrun, and it also borders Qormi and Msida.